Spring is the season of growth and rebirth. In nature, trees are budding, flowers are blooming, and baby animals are being born. The longer days give new energy to us all. Spring is a wonderful time of year! 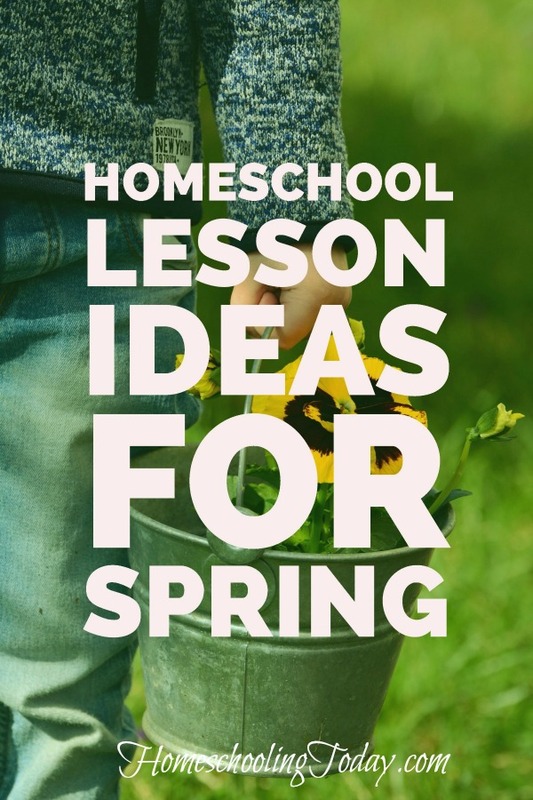 Why not celebrate to end of a long winter and the beginning of spring with some fresh spring-themed lessons and activities in your homeschool? Here are some ideas you might want to try. Birds build nests and lay eggs in the spring. The Easter Bunny hides eggs on Easter morning. Spring is the season of eggs! • Ever wonder how the whole decorating thing got started? Study it! April showers bring May flowers. 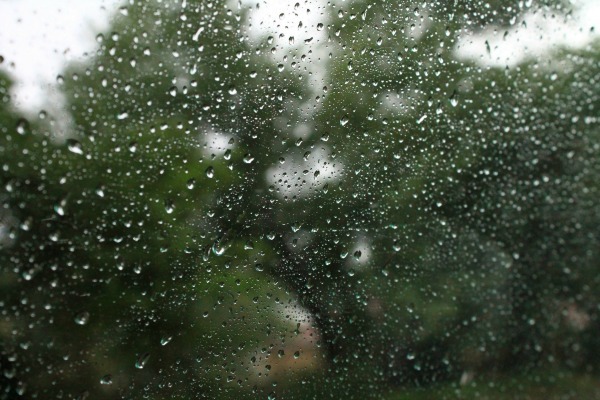 Spring is known for its rain. It’s that rain that makes the soil ready to support the new plant life. 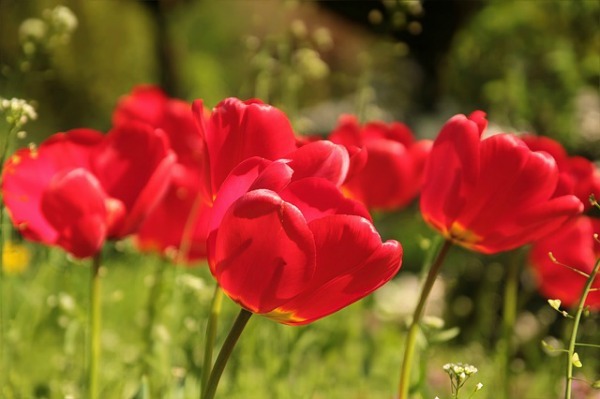 After you learn about the April Showers, you can learn about the flowers they bring. There is nothing cuter than baby animals! 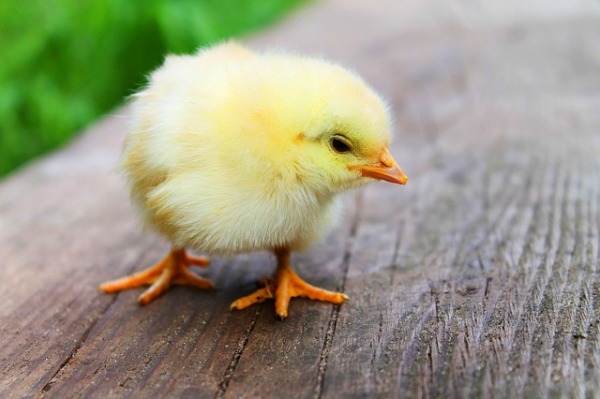 Springtime brings thoughts of chicks, bunnies, and other fluffy baby animals. 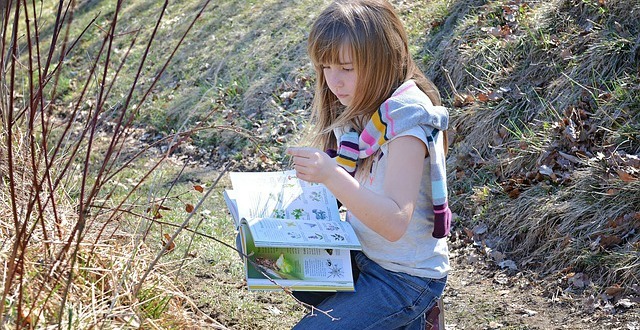 • Take a field trip to a local zoo or farm. They are bound to have baby animals and people who would love to tell you all about them.